Owning a piece of commercial property is not without its fair share of challenges. Depending on what the space is used for, you could be responsible for a wide variety of housekeeping tasks. The roof on your building, for example, must be paid close attention. When leaks begin to form, it is only a matter of time before serious damage can be done. In order for you to find the right contractors for commercial roof installation in Fort Myers, it can be helpful to brush up on the basics of what you might need to know. 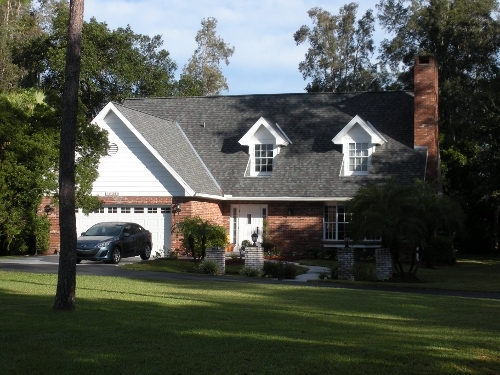 There are several different styles that your property might have in regards to the roof. Typically, a piece of commercial real estate will have buildings that utilize A flat roof . These are in widespread use for commercial buildings because they can provide simple access to the roof, which might be essential to keeping a business running. Unfortunately, a flat roof also takes on more damage than other varieties. Due to this, you will want to be sure that you have professionals take a look at your layout at least once a year, to ensure safety. You will also want to know if your flat roof is a modified or single-ply roof, as this can make a difference. While fixing up the existing roof on your property can seem like a cost-effective idea, it might not be. If damage on your roof is severe, it might be a good idea to have the entire thing replaced. Having a new roof put in might wind up saving you money over time. If you have leaks fixed, but the problem persists, it could wind up damaging other parts of your building’s structure. Commercial roof installation in Fort Myers is simple when you have The right professionals , and consulting with your contractor will provide you with better information on how to move forward with the project. Don’t jump to a conclusion all on your own. Ask the right questions and discover what your options are. The joys of owning a home are manifold - but so too are the headaches. From clogged drains to leaky roofs, there is always something that needs fixing in the average home. But some repairs trump others, both in cost and sheer inconvenience. These are the types of big disasters than can leave you phoning for plumbers or gutter repair in Fort Myers FL late into the night. Take heed of these top three worst home repairs - and make sure you prepare so you can avoid them! Pipe bursts occur when the temperature of water entering your pipes from outside drops, making your pipes contract and sometimes burst. Surprisingly, chilly night-time temperatures can cause pipe bursts anywhere in the country. Dripping your taps and keeping temperatures warmer in areas near water lines can save you the mess of burst pipes. 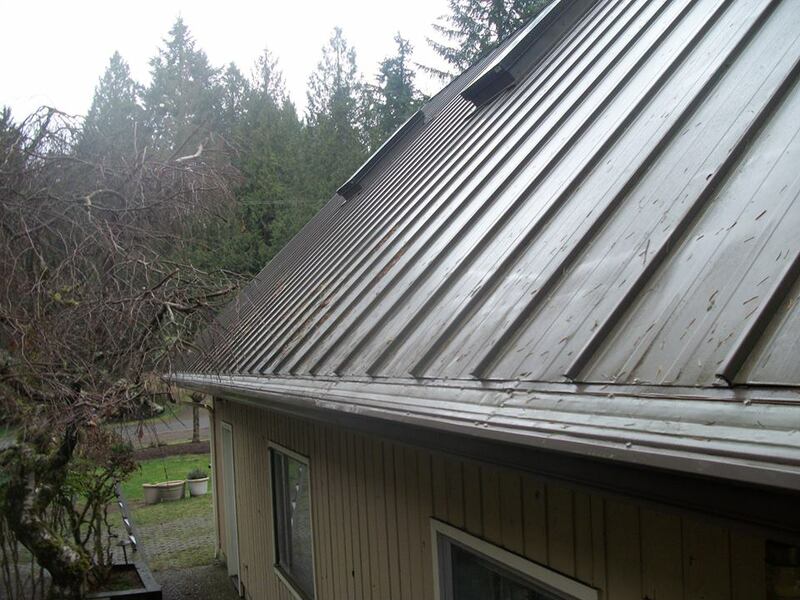 The lowly gutter - it is not top of mind for home repairs, but ignoring your gutters can cost big time. In colder weather, gutters can clog with ice. During warmer seasons, debris can jam downspouts and gutters. Both cause water leaks and roof damage. If you have neglected your gutters, now is the time to reach out to a specialist in gutter repair in Fort Myers FL for an inspection. Below-grade spaces are prone to water leaking in, as are aging foundations. When soil around your home absorbs water - say from a tropical storm - it expands, presses on your home’s foundation and sometimes opens cracks that let water in. As anyone who’s ever come home to a basement full of knee-deep water can testify, this is a very bad situation! Take action the first time it happens - call experts to find the source of the problem before it happens again. Home repairs can be a headache, especially when they come out of the blue. Do not get caught off guard, talk to your local plumber or specialist in gutter repair in Fort Myers FL today to learn more about how you can stay ahead of the game.